So, you’ve sponsored a tree through My Olive Tree, and now you would like to know what happens next! Possibly you’ve given this tree on behalf of a loved one and are finding it difficult to explain how impactful this gift truly will be for the nation of Israel. Or maybe you’re wondering about the well-being of this tiny olive tree when planted in the harsh climate of the desert. But, did you know that your one-time investment actually allocates for the needs of your tree through its first seven years? These first years are the most vulnerable, as the sapling needs extensive care in order to grow quickly and produce a healthy harvest. Your generous gift allows us to not only plant the tree, but also to care for it for many years to come! 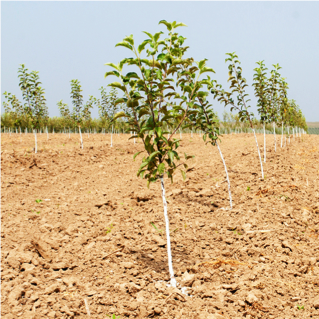 When you sponsor a tree and it has been processed for planting, you will receive a beautiful Certificate of Authenticity with a unique certificate number. And through the My Olive Tree Wall of Honor, you can locate your name or the name of your tributee. How exciting! And did you know that it only takes two to three years following the initial planting process for your tree to reap a harvest! The harvest alone creates new job opportunities for Israeli farmers who have immigrated to their homeland in Israel and are desperately seeking employment. Your one-time purchase helps meet the needs of children for generations to come… it is truly the gift that keeps on giving! 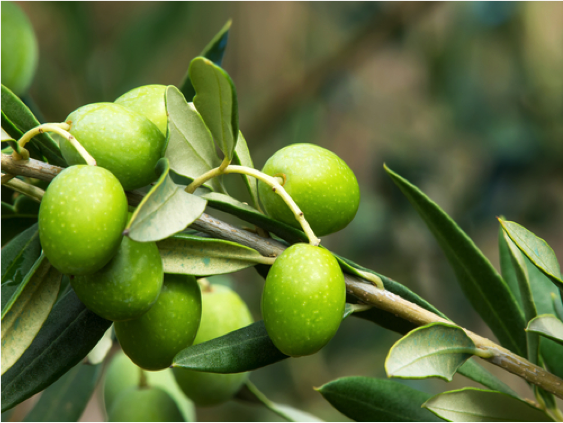 At the end of seven years, your olive tree will reach full maturity. Through super-irrigation and other advanced technology, your tree will be yielding the highest possible harvest. Your single gift will cover the expense of this seven-year process. You are not simply planting a tree, but you are reaping a harvest—year after year! My Olive Tree has made it our mission to plant one million olive trees in the nation of Israel. Why? This is the number that economists have estimated that would generate enough income to provide jobs for new immigrants who have fulfilled Biblical prophecy and made Aliyah—returned to their homeland Israel. Each time a tree is planted we are that much closer to meeting this goal and encouraging the economic growth and well-being of this tiny nation. Thank you so much for planting a tree in the nation of Israel. We are so blessed by your generous gift, and we hope that you will continue to share with friends and family about this amazing opportunity to be blessed and be a blessing! If you would like more information about the humanitarian aid outreach programs that My Olive Tree helps support, please make sure to check out our website at www.myolivetree.com.